Families experience a positive change in attitudes towards science–realizing how relevant and rewarding it is–while also developing an increased sense of self efficacy–realizing it is accessible as an interest, hobby, or career. 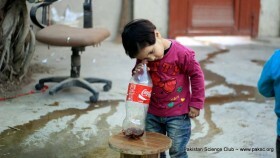 We observed a great generation gap among parents and the children of this era. It includes a vast difference of Social activates. 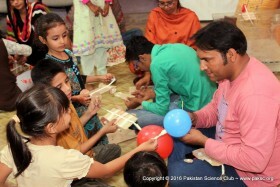 Pakistan Science Cub believes with our Family Science Program this gap can be filled easily. It brings team work, creativity and understanding. 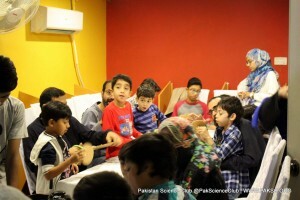 Pakistan Science Club is introducing the exciting Family Science Workshop where parents along with their children will get involved in great learning experience with fun. The activities include Hands-on Science activities, Engineering design challenges and Discussion forum. 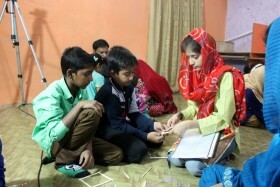 Beside fun science they develop better understanding of each other and it add on a great sense of team work as a family and increase the creativity of the students. Kids (age limitation 7 – 14 years) with parents or siblings, any family member can join. 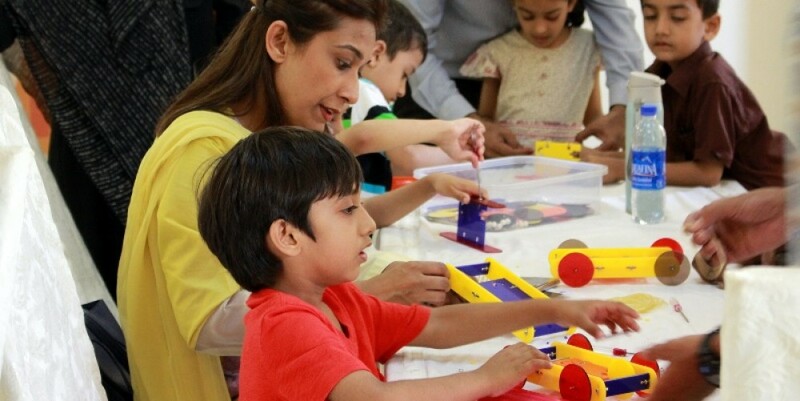 It shall include a family hand on science activity where parents shall be the guide to their kids in their project making that shall further develop into project competition.